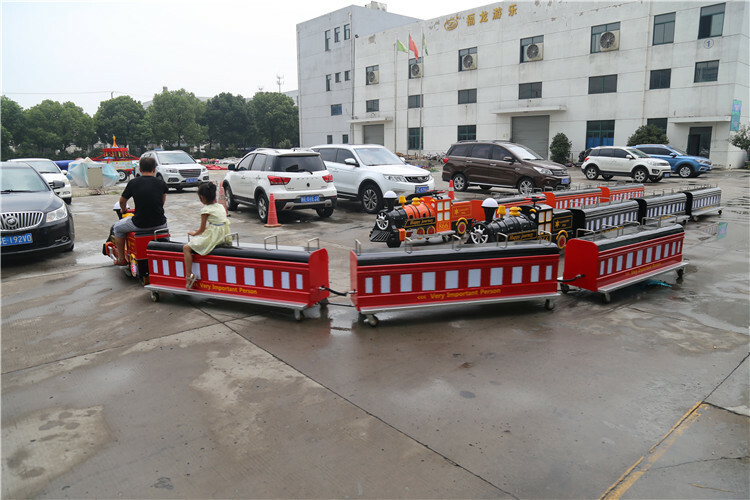 up to customer playground with different shapes. MP3 speaker with SD card to load any music. 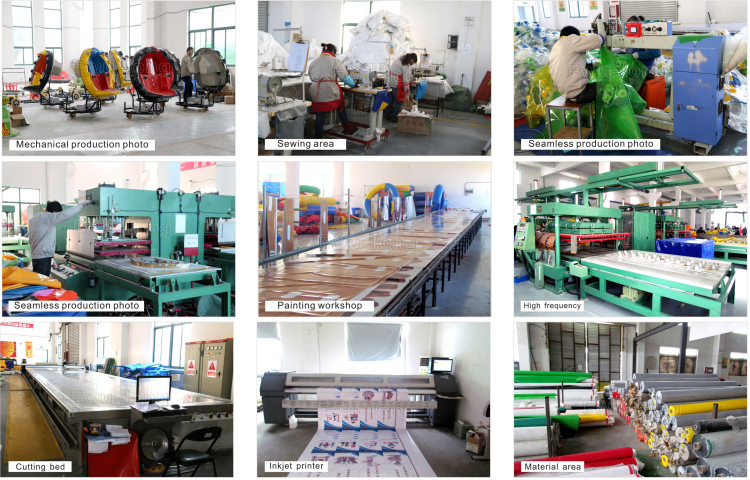 1.We have strict raw material supply control system. 2.Good management of production process system. 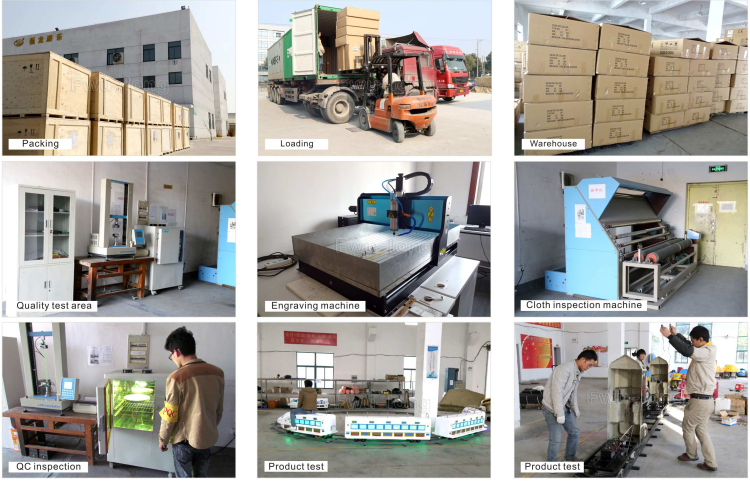 3.Strict testing working 12hours to 48hours testing machine. 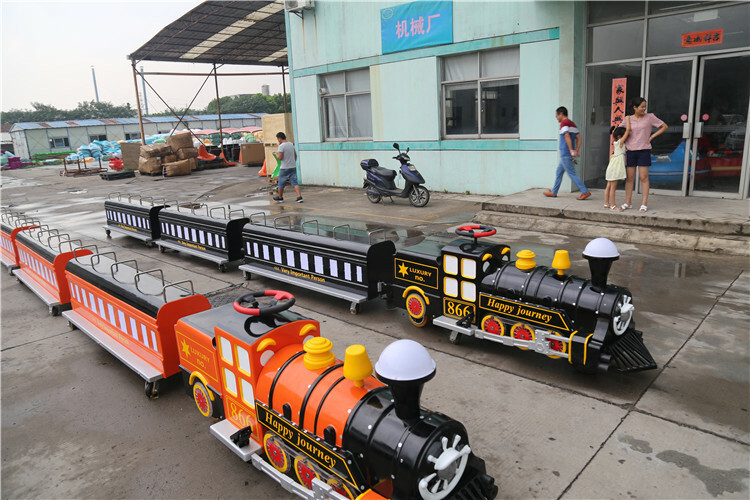 Every kid and have suppurate locomotive. It runs without management and stop at front of obstacle. 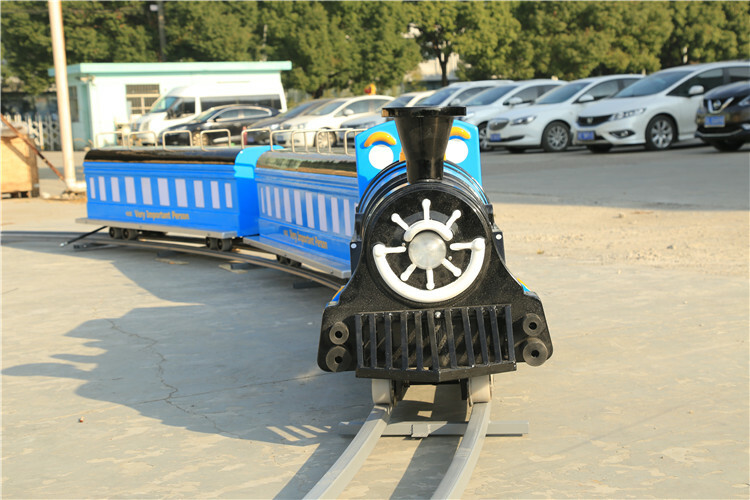 The track has many shapes,which is up to customer requirements. 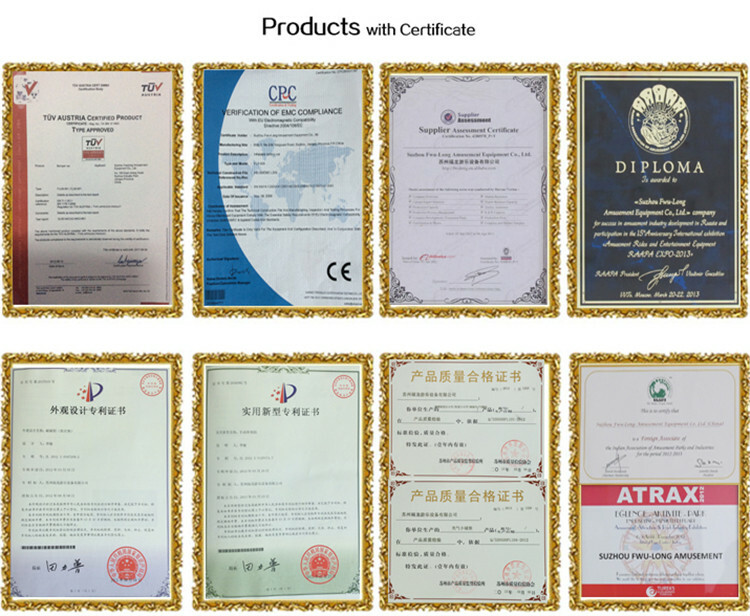 All material and accessory suppliers had checked by our purchasing department ,they all have corresponding certificate and reached environmental protecting standard. 1. 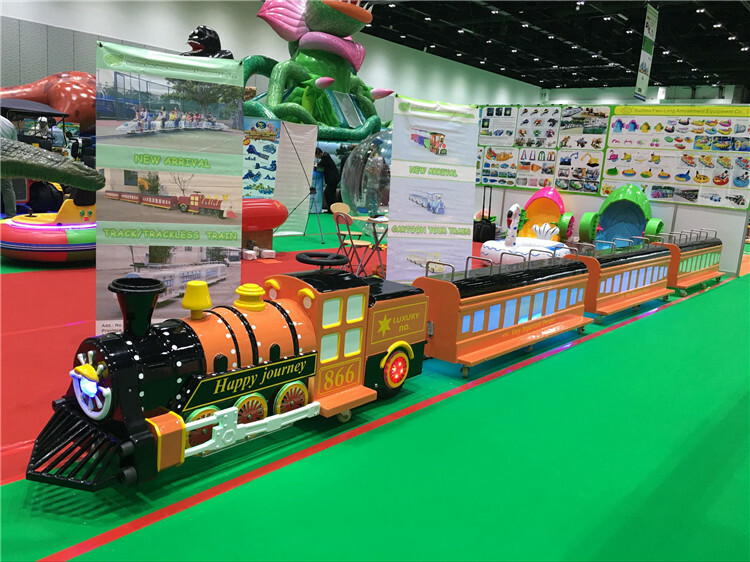 Every track train will be testing on track for 3 days. 2. We can provide the repair area according to your request. 3. Check the battery, motor and running status. 4. Check the charge time, running time for track train. Q1: Can print with custom logo? 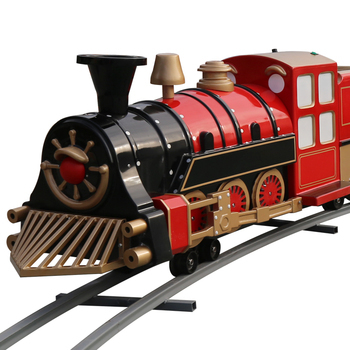 A1: Yes, all most our products are OEM, we'll glad to do that if you can offer pictures for the product’s printing. Q2: Do you offer free samples? A2: When you place order , we will return the sample fees. Q3: I have no idea about the quantity for our area, can you give us suggestion? A3: The most suitable quantity will be offered according to your exact area. Q4:Does factory pass any certificates? A4:Our factory has GSV & ICTI factory audit. Q5: Can I use my own forwarder to transport the products for me? A5: Yes, you can. 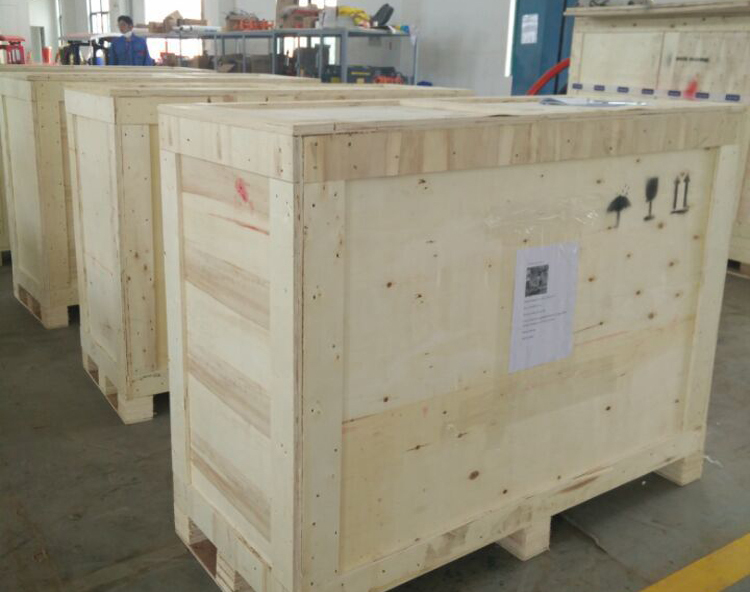 You just tell us your forwarder company contact information. Q6: Question 5.Can you accept Small order quantity? A6: Sure, you can place a trial order to check our quality. 2.we have the most professional technologist,they have been worked for worldwide famous company. 3.Professional installation is highly recommended.